‘Australian classic’ is a term I wouldn’t play around with. Mostly because I don’t think many exist. Those that have been branded as such, which spurred me into reading them, have tended to leave me feeling that the ‘Australian’ in ‘Australian classic’ is often a qualifier. The last thing it should seem to be. If you were being more cynical, you could equate its use on book covers to a cheap means of translating the Australian reading public’s love of country into book sales — especially when it comes to publishing houses’ back catalogues. Patrick White’s Voss (1953), for instance, a novel I found mostly interminable, only made it onto my to-read list because it was repackaged as an Australian classic when White won the Nobel Prize for Literature in 1973. This, also, is the last thing an Australian reader should feel — that their classics come cheap, or by association with unrelated acclaim. This cynicism would perhaps be even more appropriate when ‘Australian classic’ is tacked on to a book like Chloe Hooper’s The Tall Man, because the book only came out seven years ago. It seems disingenuous, or at the very least over-eager. But it’s not. On the contrary, in both its parts and in its sum, I’ve never found the term ‘Australian classic’ more appropriate to a title. That includes The Chant of Jimmy Blacksmith, A Fortunate Life, My Brother Jack and Cloudstreet, among many others. The Tall Man is a work of non-fiction that tells the story of the death in custody of Cameron “Mulrunji” Doomadgee on Palm Island, Queensland, on 19 November, 2005. He died in the custody of Senior Sergeant Chris Hurley, and, allegedly, at his hands, or more specifically his knee. What Hooper accomplishes in The Tall Man is far more than the piecing-together of a few nebulous, blurry hours that seem equal parts dream and nightmare. It is a work of historical and indigenous documentary, a work of people and — above all — a work of place. This place, Australia, pre- and post-colonial. 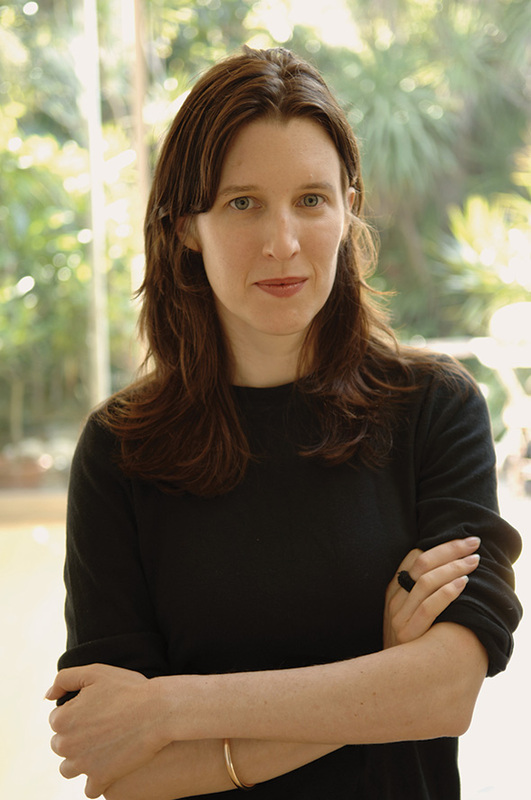 Hooper, who won a Walkley Award for her coverage of the Cameron Doomadgee murder (and the subsequent failed attempt to prosecute Senior Sergeant Hurley for wrongdoing) in The Monthly, goes quietly and deeply into the veins — geographic, historical and human — of Doomadgee’s and Hurley’s worlds, their families, past and present. Racism, perception, alcoholism, community, identity, responsibility, home — you could rattle off a thousand buzzwords that speak to this title’s themes, but the shortcoming of a buzzword is that it’s unable to communicate the depth with which a given topic is addressed. The Tall Man communicated to me the gravity, detail and resonance of the indigenous Australian experience with more clarity and meaning than anything else I’ve ever read. It’s not often that non-fiction outstrips fiction in this regard, that someone uses facts, conversation and true narrative to better effect than imagination, poetry and intimation. More than branding this an Australian classic, I would make it compulsory reading in high schools, colleges and universities — not for the sake of indigenous studies, although it has a place there, but for the purposes of instruction in journalism, writing and history, in each of which it is a study. I’d like to know how you define an Australian classic. Unless we know the criteria, we can’t judge whether a book meets them. I suppose it’s quite simple. A very good book, written by an Australian. 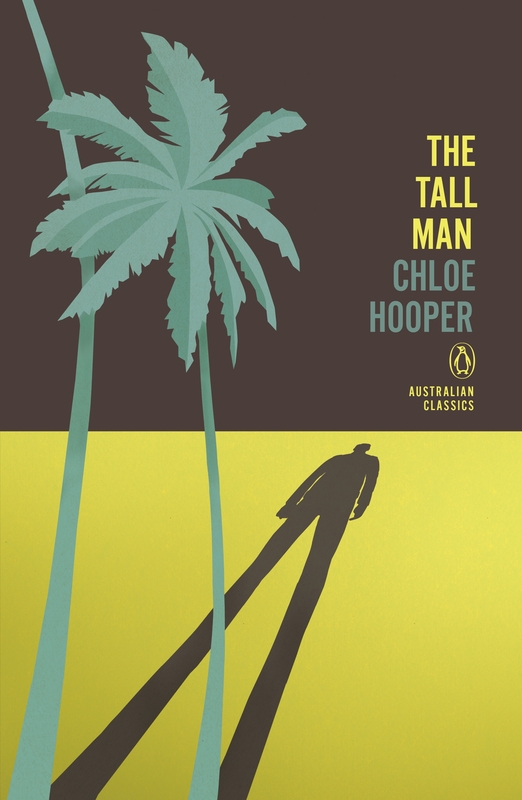 That ‘The Tall Man’ happens to make more meaningful use of the ‘Australian’ portion of the term – to put the ‘Australian’ in ‘Australian classic’ – makes it exceptional among, not representative of, Australian classics. If every ‘[insert nationality] classic’ had to do that much, there would be very few [insert nationality] classics. What do you mean by “exceptional to … Australian classics”? I don’t understand.